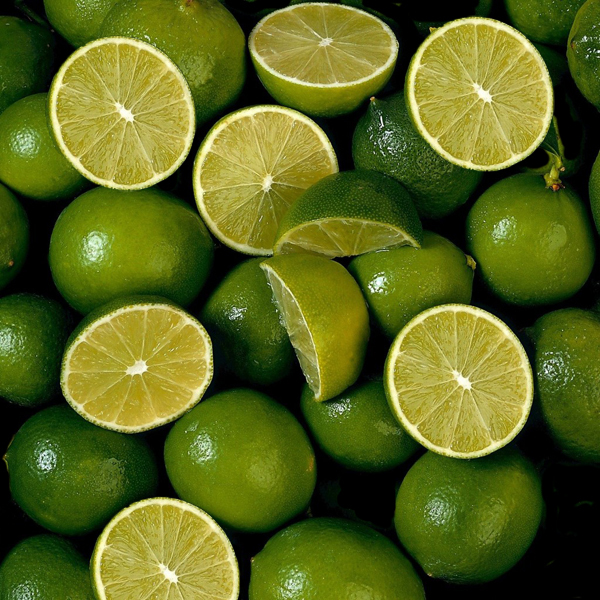 Lime Hosting keeps your website and Email fast by locating your data as close to you as possible. Our help & support Team are standing by to help our customers with the following. Show you how to Back up your website. In order to get a web page on the internet, you need a good Hosting Service Provider (HSP) like us. >> Mweb for e.g. is Excelent ISP but not as a HSP because there main busnes is not hosting. We on the otherhand offer Hosting Service that is flexible, professional and with all the support and Software tools that you will need. We have helped hundreds of customers to make the best choice for reliability, security, efficiency, support and economical. We treat our customers special in a special way with Hosting, Website support there is always someone available to help. Webhosting is the space where your Website and e-mails are stored for the internet and is called a Web-server or a Mail-server. By 10 inch entry door. Security Cameras recording activity in the server room. Uninterrupted Electricity by means of Standby Power Plant in case Eskom power breakage. Redundancy on dual routes and dual mirror server.